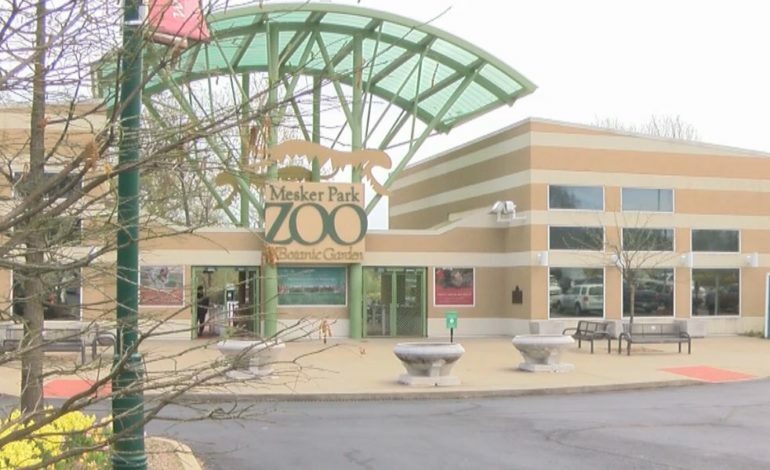 Mesker Park Zoo is inviting you to benefit for the new penguins exhibit. Zoo officials announced on Friday the Vintage Vines, pairing for penguins benefit event. The benefit will include a gourmet dinner as well as win pairing and a silent and live auction. Officials with the zoo say the event will give people a chance to be involved in the zoo and in another way. Tickets for the benefit are currently on sale at a cost of $150. All the money raised will directly go to the Penguins of Patagonia exhibit.